Anything pertaining to railfanning in Ohio. 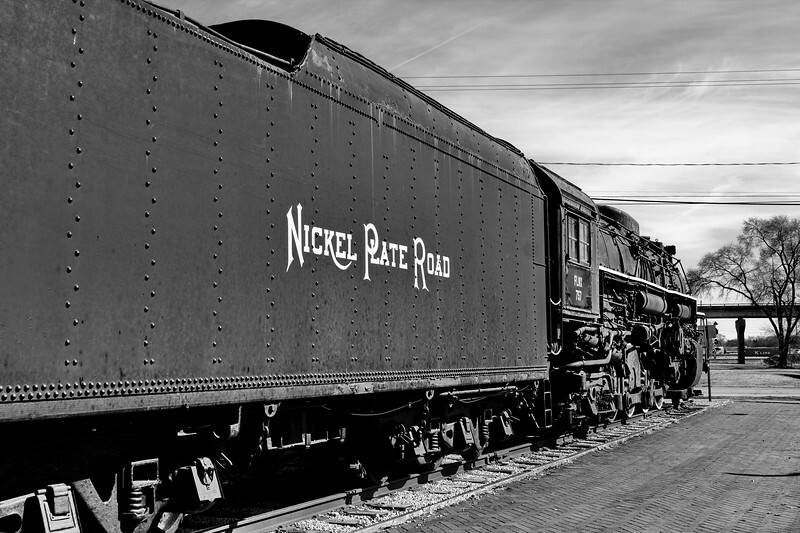 Keep an eye out in the coming days, Nickel Plate Road 2-8-4 #757 has left its longtime home of the Railroad Museum of Pennsylvania in Strasburg, PA and is bound for the Mad River and NKP Railroad Museum in Bellevue, OH. This move is something that is nearly 40 years in the works that began back in the late 1970's to bring the locomotive back to Bellevue. Once the NKP retired 757 it sat awaiting her turn to be given to the town that was at one time a major hub for the NKP. 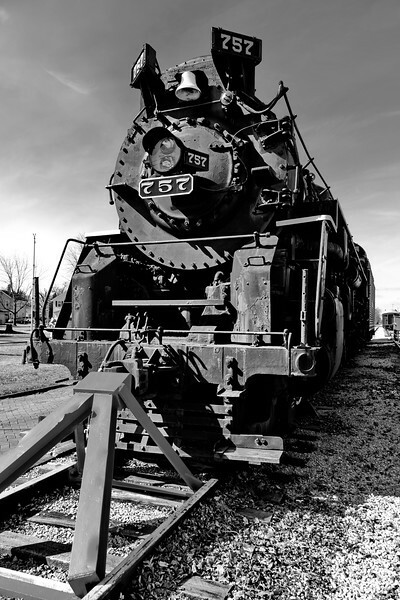 While the town tried to raise money the locomotive languished in the yard. 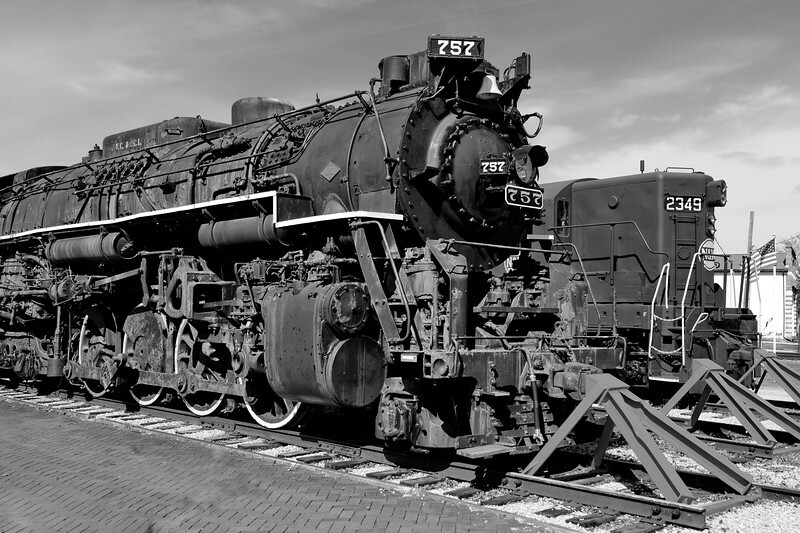 After the Merger with the N&W in 1964 they continued to wait until the railroad finally had enough and donated 757 to the newly formed Railroad Museum of Pennsylvania. 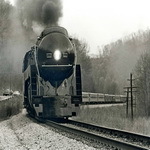 The 757 was their first piece of equipment the museum had as they had yet to get the PRR collection from Penn Central. Interest in returning the 757 to Bellevue can be found going as far back as the late 70's, with the first attempts in the early 1980's. Meanwhile the locomotive, an oddball in the collection in Strasburg saw little to no care as it languished outside in the elements. By 2016, 50 years after the locomotive arrived in Strasburg, the 757 was looking rather sad. In 2017, it was announced that the RR Museum of PA would donate the 757 to the museum in Bellevue if they could complete the necessary Mechanical work and fund the move of the locomotive to Ohio. This was finally achieved in Early January of 2019, and today on February 11th, the locomotive left Strasburg for the first and last time in nearly 53 years. 757 arrived at Moorman Yard early this morning. The Mad River & NKP sent a caboose to the RR Museum of PA to accompany the move home, which was limited to 25 mph. On Feb 11 Strasburg 8618 pushed 757 out to the NS mainline, where NS took over and towed it in a reverse configuration to Enola. 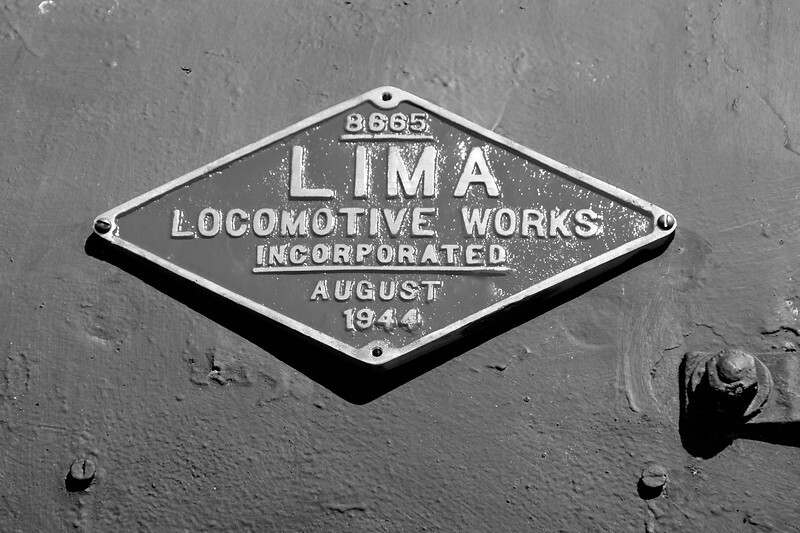 It spent a day in Enola, where it become the first steam locomotive on their turntable in 62 years. Now being towed it in a forward facing configuration, it went around Horseshoe Curve at 6:00 am on the 13th and crossed into Ohio on the Youngstown line in the afternoon. 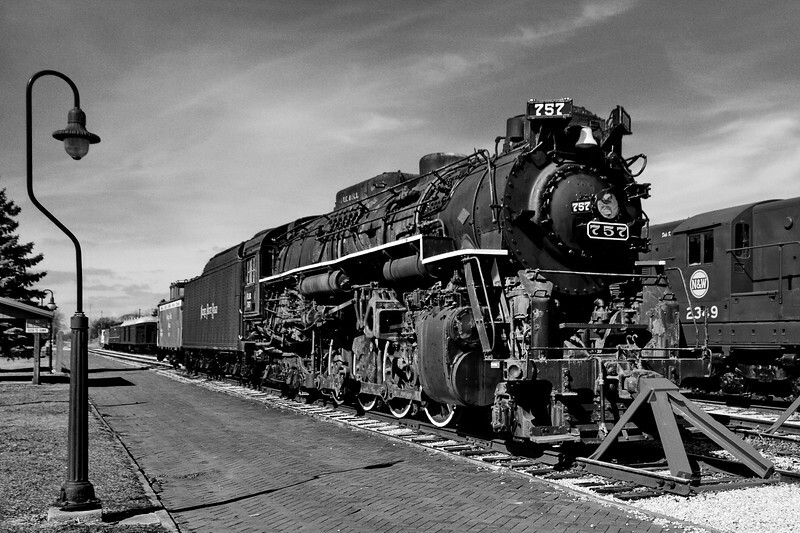 It made it to Ashtabula around 8:00pm and then traveled its old home rails through the night all the way to Bellevue. Last edited by Bellevue_Guy on Thu Feb 14, 2019 6:45 pm, edited 1 time in total. Man that looks good rolling along even dead in tow. Could you let us know if it is stored in a place were it will be view able in Bellevue? At a distance would be fine. I think I'll head that way on Saturday. It is now sitting in the coach yard at the Mad River & NKP museum, facing east right up against Southwest Street 2 tracks over from N&W 2349. The final move was this afternoon. NS 6183 shoved it out of the yard, so that it looked like 757 was leading. After pausing by the roundhouse for nearly an hour while NS moved 4 trains through the Mini Plant, they shoved it out past Southwest Street on the Fostoria District, then pulled it around the Mad River connection past the museum on the Toledo District and beyond SR 18. Next they very slowly pushed it up the museum's (and former grain elevator) lead track and onto coach yard track #1. Thanks for the posted videos. I missed being there for 757's return. I did get up there a few weeks ago to see it. What a machine. I'll share a few snaps with you. Nice photos, crashton - thanks for posting them.